I love summer time because it’s the bare-all season. You can wear light layers, or let it all hang out. 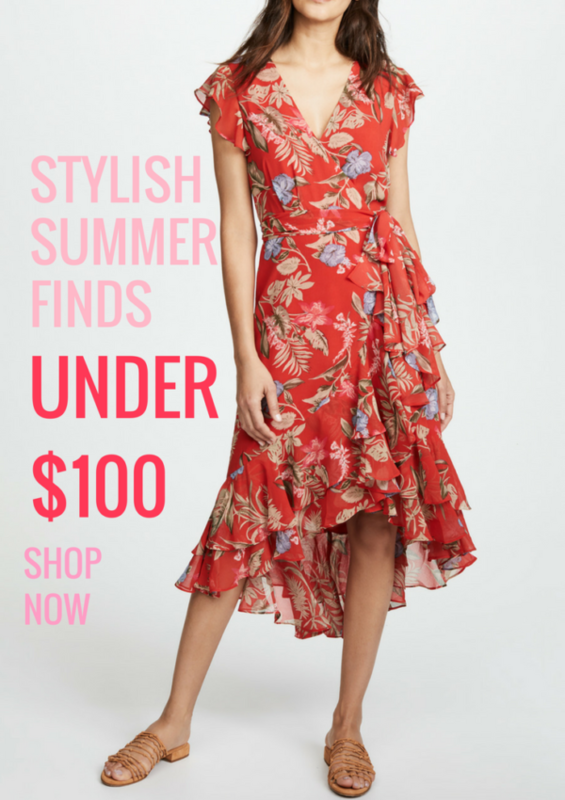 There’s such a whimsical feel to summer fashion! Can you feel the summer vibes yet? With the weather we have been having lately, I bet your closet sure does! 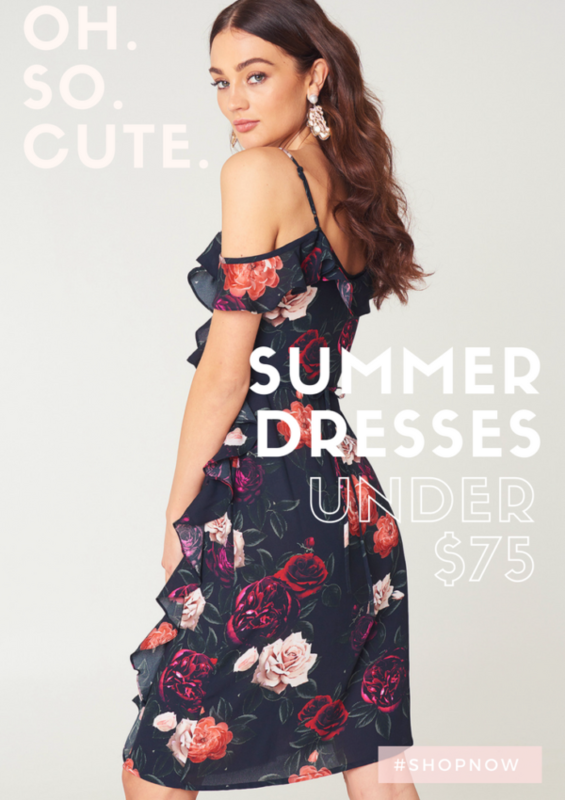 Score some pretty summer dresses for under $75.